Floriography, or the language of flowers, was used in Victorian times to convey secret messages between lovers by the giving of different flowers. While much of the language of flowers has been lost, the remnants of it still exists in the giving of romantic flowers on birthdays, anniversaries, first dates and, of course, Valentine's Day. 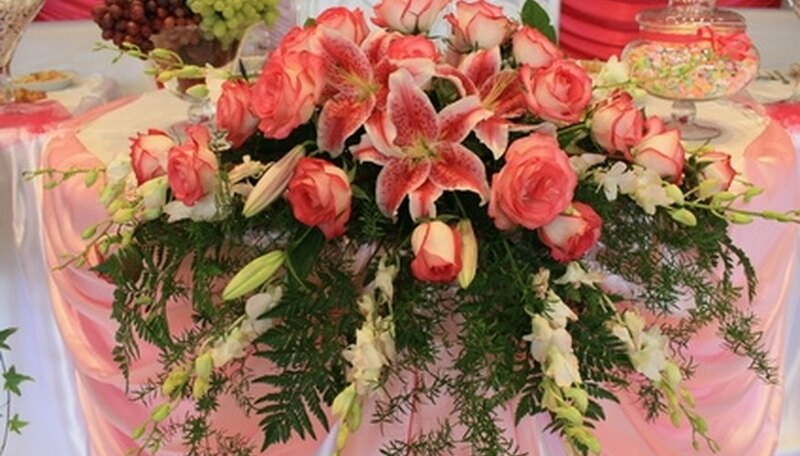 Lilies and roses, both romantic flowers, work together well in a bouquet. Roses are the ultimate romantic flower. Roses are said to be the flower of Aphrodite, the Greek goddess of love, and their association with love has continued to present day. Red roses are especially popular for expressing romantic love and passion, while other colors, such as white roses, symbolize purity and chastity, and orange roses, an intense desire. Orchids are one of the most prized flowers in the world, with a single stem of orchid flowers enough to speak volumes as a romantic gift. 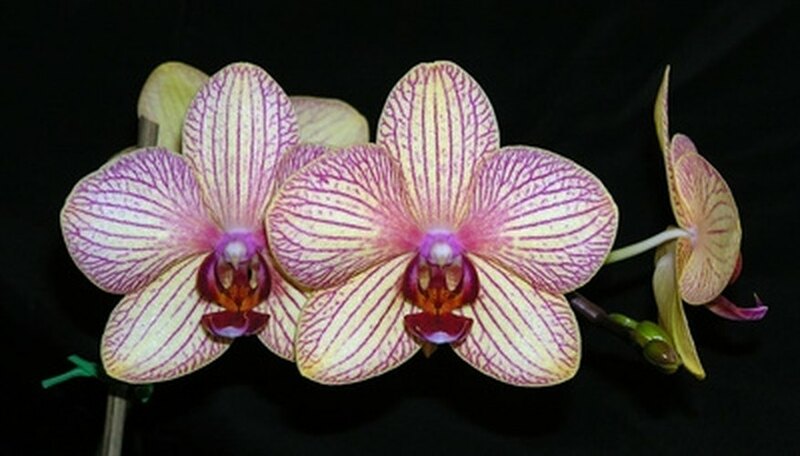 Orchids are a very prolific type of flower, with estimates of up to 30,000 varieties occurring naturally around the world. According to the Flower Expert, orchids are symbolic of exotic romance, but speak of thoughtfulness and refinement as a gift. 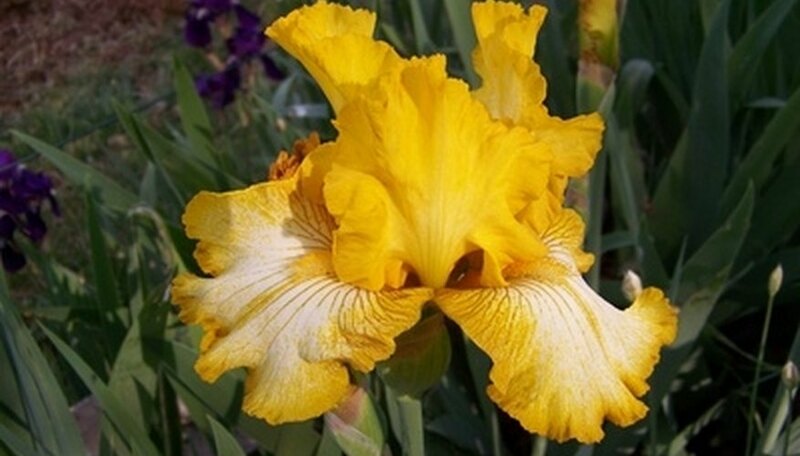 Iris was the messenger of love, a Greek goddess who rode on a rainbow. Each iris flower conveys a different message depending on its color: a purple iris symbolizes wisdom and is a compliment, white is purity, blue is hope and yellow is passion. Lilies are a classic romantic flower, often seen in bridal bouquets. The white calla lily is especially associated with the bride as it is a symbol of purity. Yellow lilies, on the other hand, symbolize gaiety and joy, while orange lilies are for passion. 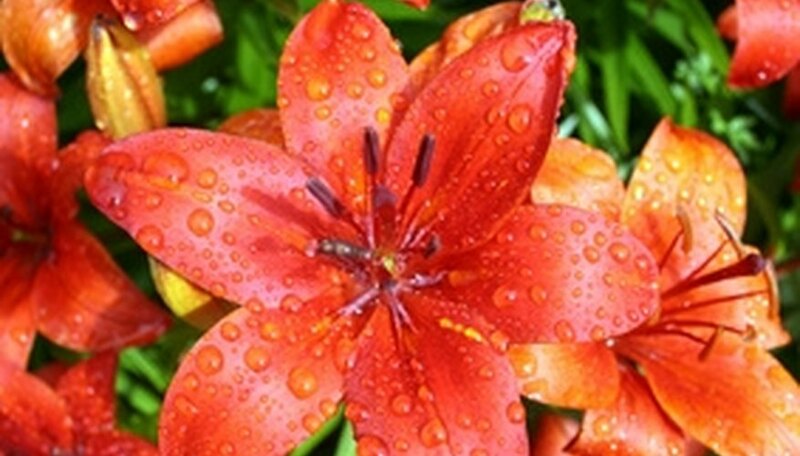 Lilies are one of the oldest cultivated ornamental flowers and were favored in ancient Egypt. Lilies are famed for their long-lasting blooms and are popular for conveying romantic sentiments. Giving a tulip means a declaration of love, according to the Flower Expert, as the flowers are said to have originated from the drops of a lover's blood, according to an old Persian legend. 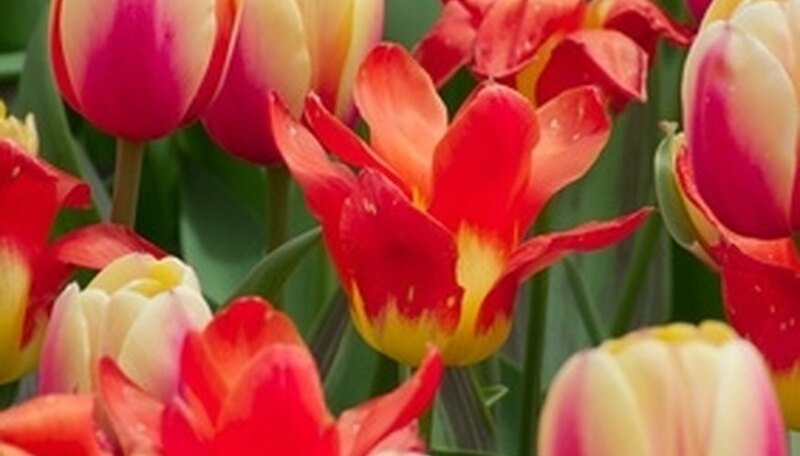 Tulips come in a wide variety of colors and are one of the most popular flowers in the world. Today the tulip is inexorably linked with Holland, the world's biggest exporter of tulips, but they in fact came to Europe from Turkey. The Ottomans cultivated the tulip as early as 1000 A.D., but they originate from central Asia and Asia Minor, where they grow wild. The black center of the tulip is said to represent the consumed coal of a lover's passionate heart. 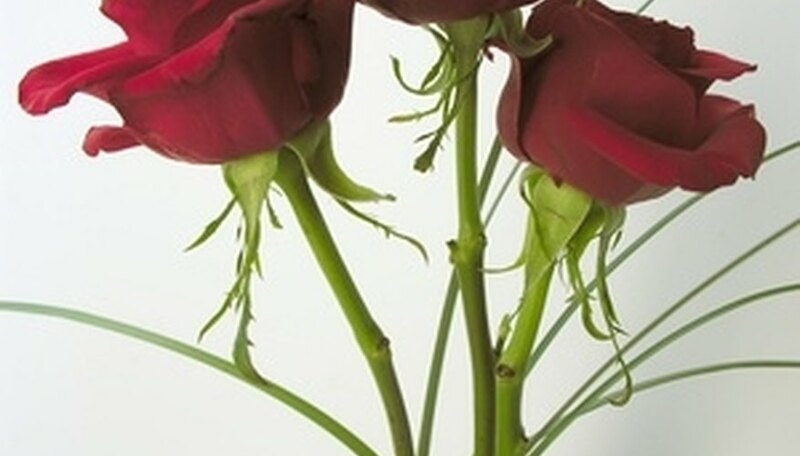 What Is the Meaning of Red Roses in Romance? Alo, B.T.. "List of Romantic Flowers." Dating Tips - Match.com, https://datingtips.match.com/list-romantic-flowers-6582379.html. Accessed 19 April 2019.